We're pleased to announce the dates and locations of STEM Forward's Rube Goldberg Machine Contests for the 2017-2018 school year. We will host one event at the high school level, and two events at the middle school level. Thirty-five teams from Wisconsin middle schools put their skills and creativity to the test to see who could build the most innovative and functional machine that could ring a bell in eight or more steps. 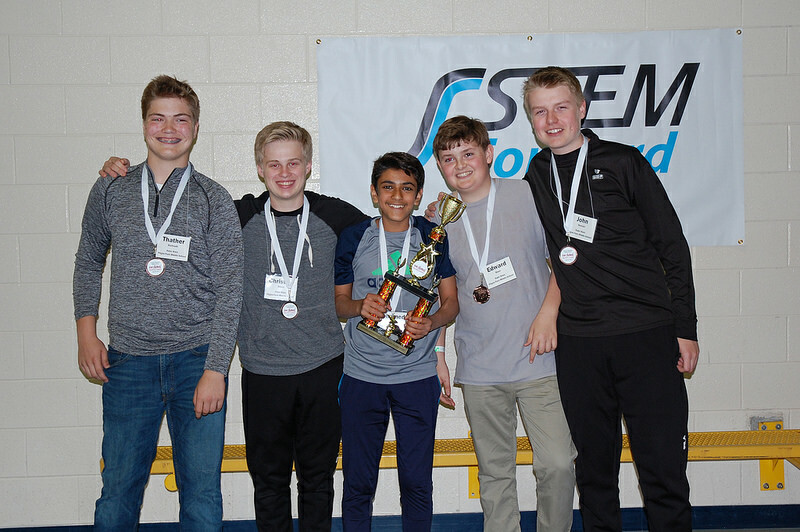 STEM Forward’s Rube Goldberg Machine Contest for middle school students took place at the Milwaukee School of Engineering on Friday, May 11, 2018. 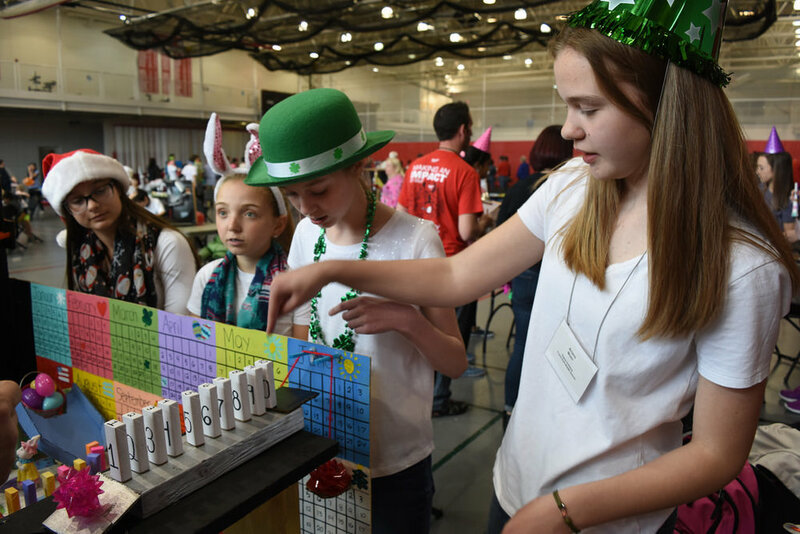 Nineteen teams representing four Wisconsin middle schools put their skills and creativity to the test to see who could build the most innovative and functional machine that could ring a bell in eight or more steps. The event took place at Waukesha County Technical College on Friday, April 20, 2018. 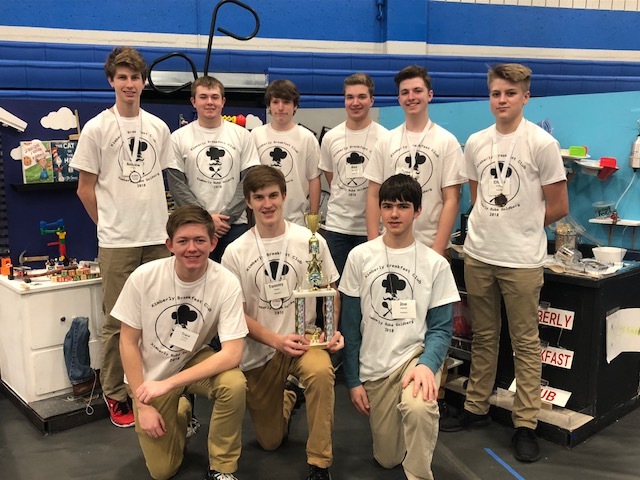 Congratulations to Waunakee High School for taking home top honors at the Wisconsin High School Rube Goldberg Machine Contest (RGMC) held at Waukesha County Technical College (WCTC) on Friday, March 9! 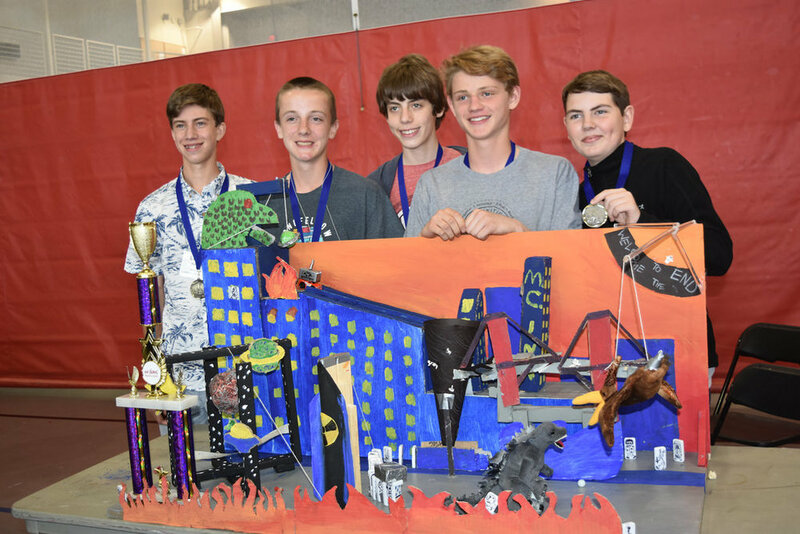 Waunakee High School was one of 10 teams from Wisconsin and Illinois to show off their Rube Goldberg machines in 20 steps or more. 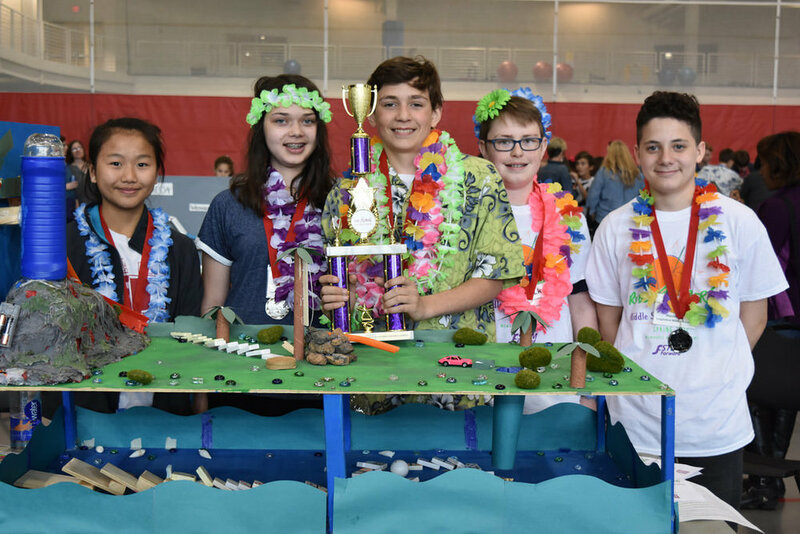 Students are challenged to take an elementary task and provide a complex, zany solution using ordinary objects, mechanical gadgets and miscellaneous items to achieve a specific goal – this year, to pour cereal into a bowl. The completed machine must fit in an overall space of 250 cubic feet and run for no more than 2 minutes per run. 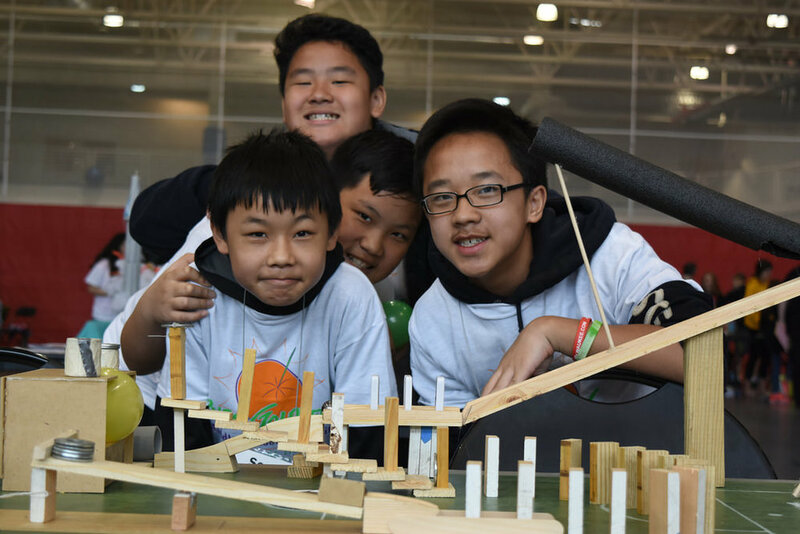 The contest gives students an opportunity to demonstrate their engineering skills, compete for prizes and vie for the chance to advance to the finals in April at the Museum of Science and Industry in Chicago. The RGMC is named after the Pulitzer Prize-winning cartoonist, sculptor, author and engineer who spent the early part of his career making “inventions” to tackle basic tasks. The event is coordinated by the Milwaukee Area Engineering and Technology Partnership, which includes WCTC, STEM Forward, Milwaukee Area Technical College and Milwaukee School of Engineering. Mark your calendars! 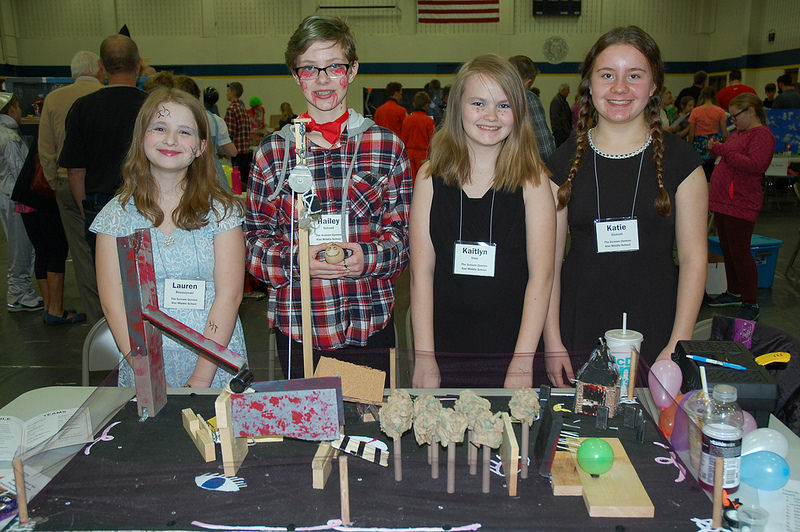 The Rube Goldberg Middle School Contests are set for Friday, April 20 at WCTC and Friday, May 11 at MSOE's Kern Center. The challenge is to ring a bell in eight or more steps. Applying a variety of STEM skills, teams of middle school and/or high school students create complicated machines to perform a predetermined simple task. These extraordinary machines typically reflect very diverse design solutions. Problem solving, advanced manufacturing concepts, and the engineering design process (not to mention math and science) are all part of the educational experience. Is your school interested in participating? Contact Chantel Kuczmarski, Communications Manager, at 715.891.7922 or ckuczmarski@stemforward.org for more information. Our first place winners at the high school appeared on Jimmy Kimmel Live! Click the video below.